Grindstone Creek is one of many natural gems in an area that’s not known for them – the Hamilton, Ontario region, on the west end of Lake Ontario. I planned an autumn trip there a few years back, hoping for lots of colourful leaves on the rocks. Guess my timing was good, eh? 🙂 Nikon D50, Tripod, polarizing filter. 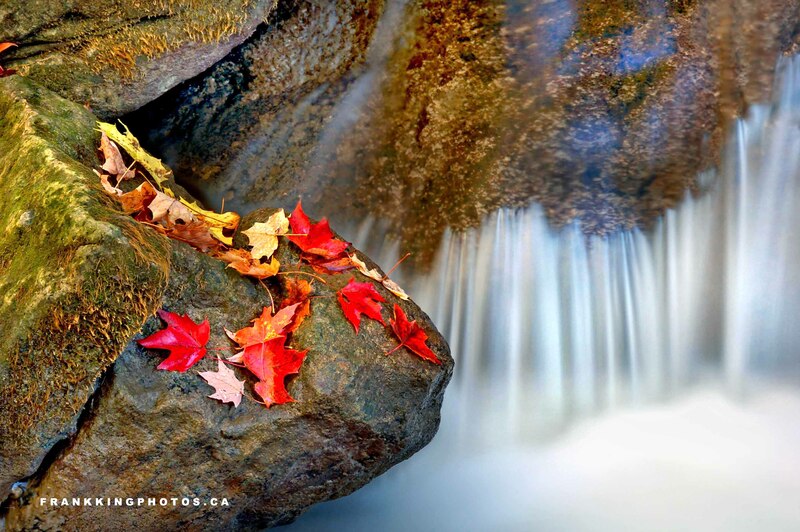 Fall colours and water in motion make a great combo.